Yolanda Elliott is a Master Practitioner for The Wiseman Group and a business owner for EKM Consulting in Costa Rica. She has experience as General Manager for manufacturing and service operations, managing 350 employees at manufacturing facilities. She started her career with a Bachelor’s Degree in Education and, later obtained a Master’s Degree in Business Administration from the Inter American University in Puerto Rico. She has extensive global experience and is fluent in Spanish. She has delivered Multipliers workshops and coaching sessions for enterprises such as Pepperidge Farm, eBay, PayPal and Progress Software in the U.S. She has also worked with more than 250 business leaders in México, Ecuador, Costa Rica, El Salvador, and Guatemala, through companies such as La Nación, GBM (an IBM partner), Scotiabank, Lafise Bank, Enjoy Group, Lion Resources (Publisis Groupe). As a business owner since 2004, she combines her strong managerial skills and expertise with her interest in organizational development for lasting business impact. 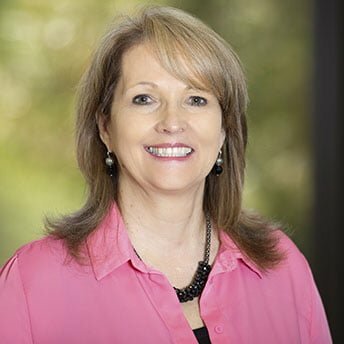 She has trained more than 300 people in Lean Six Sigma methodology and has personally overseen more than 50 improvement projects that resulted in bottom-line impact on cost savings of at least $1 million.